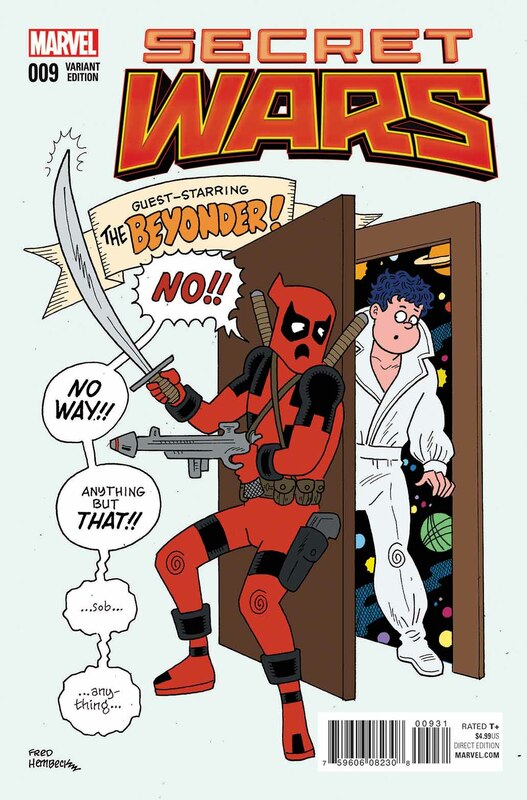 Cover Blitz: Secret Wars #9… The Beyonder?!?! It’s the story that has the whole world on the edge of its seat. 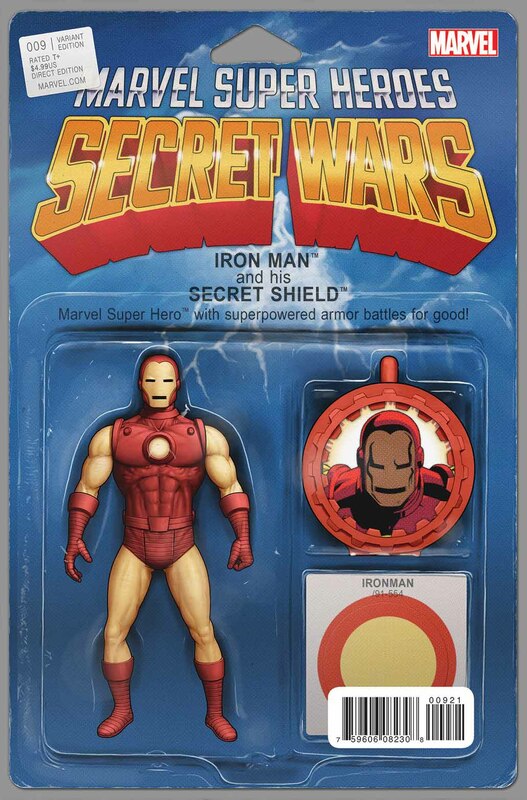 The biggest Marvel event of all time. 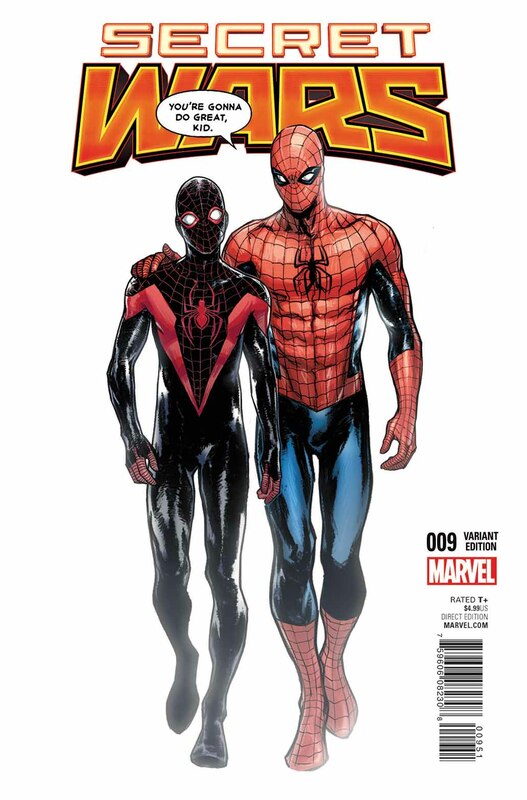 The story that destroyed the Marvel Universe. And this January – it all comes crashing down. 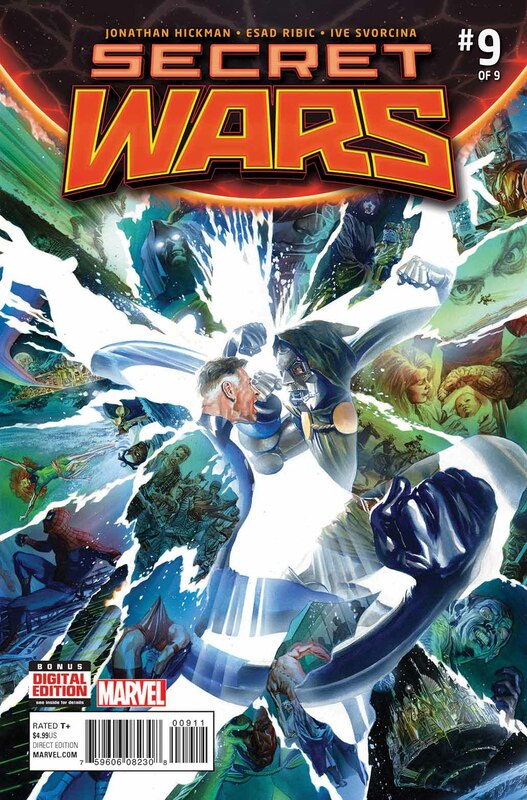 Today, Marvel is pleased to present your first look at SECRET WARS #9, the cataclysmic final issue from chart topping creators Jonathan Hickman and Esad Ribic! 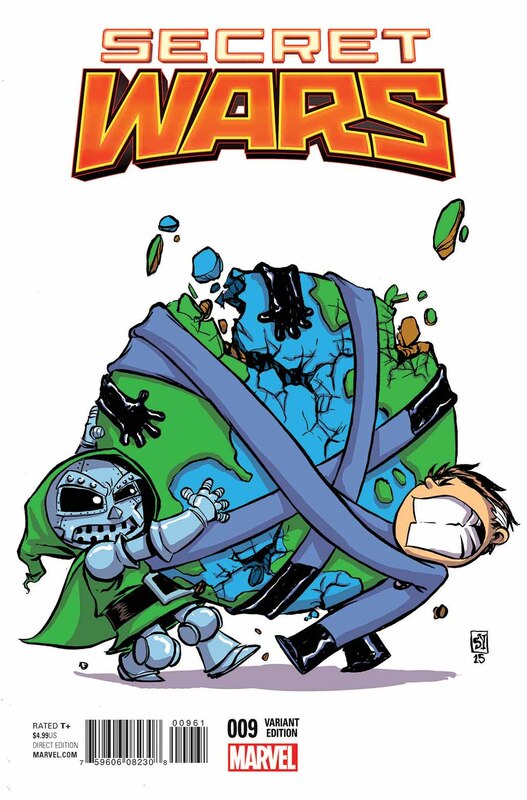 Battleworld teeters on the brink. Armies march against God Doom. What will become of this strange patchwork planet? Who lives? Who dies? 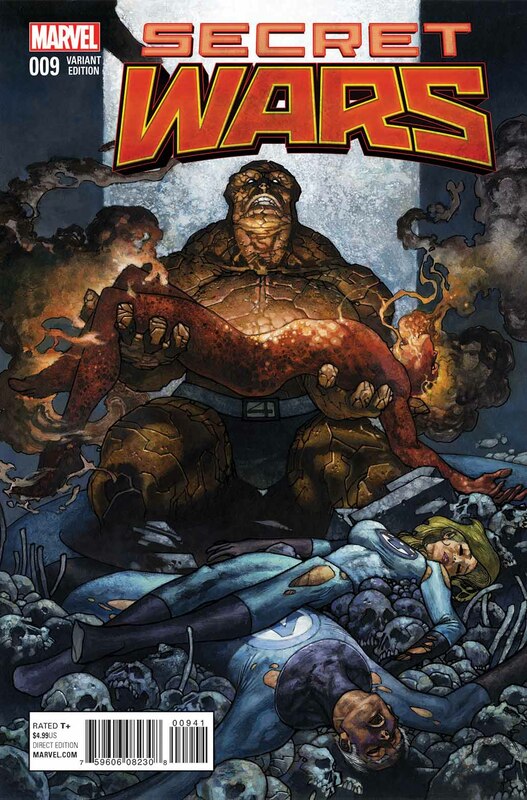 One thing is for certain – nobody will come back from Battleworld the same. Be there for the explosive conclusion and the genesis of the new Marvel Universe in SECRET WARS #9 – on sale January 13th!